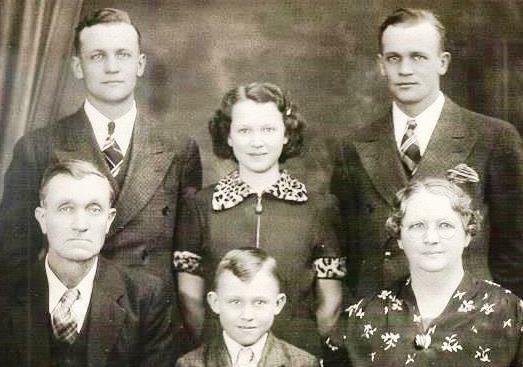 of researching your Family History? genealogic and family history research Solutions. Our forte is being flexible and responsive to our client’s unique needs and situation.